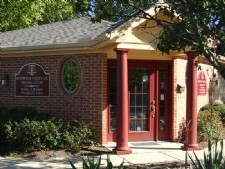 Personal Injury Lawyers located in the Dayton area. 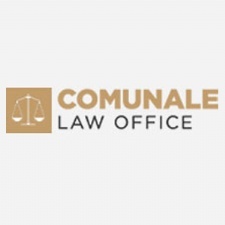 - The Comunale Law Office is committed to providing Dayton and the surrounding areas with quality and experienced legal advice in the areas of family, criminal and injury law. 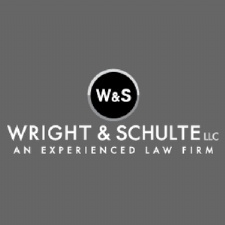 - The legal team at Wright & Schulte has earned a reputation for aggressive client advocacy and real results. In fact, we have won close to a half a billion in verdicts and settlements. 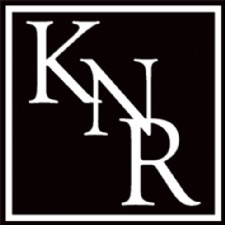 - We are committed to provide excellent legal services in our areas of practice. - Green & Green Lawyers, established over 30 years ago, has grown steadily with highly experienced and talented attorneys with the requisite know-how, exceptional support staff, and use of leading edge technology. - Our attorneys have successfully represented thousands of individuals and families who have been seriously injured in accidents. - DGM&S is personal injury law firm in Dayton, Ohio. If you've been injured in an auto accident or been injured through the negligence of others, you may be entitled to file a claim. Hochman and Plunkett Co., L.P.A. 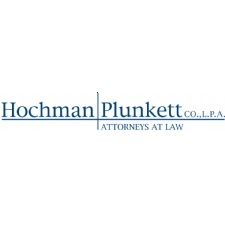 - Hochman & Plunkett has been serving the needs of southwestern Ohio since 1969. - Call for a free consultation. I'll fight to get the money you deserve. - We are a team of 28 injury lawyers serving the state with legal representation. We have gained a positive reputation as one of the state's leading firms based on our quality service and knowledge. - If you or a loved one has been injured in an accident due to the negligence of another, contact the Dayton personal injury lawyers at Baldwin Valley Law, LLC. Our experienced trial team will vigorously advocate for your rights. We handle a wide variety of personal injury cases.